Accurate’s innovative Rack’n Roll System has taken the guess work out of Inventory Management. Never run out of inventory again! 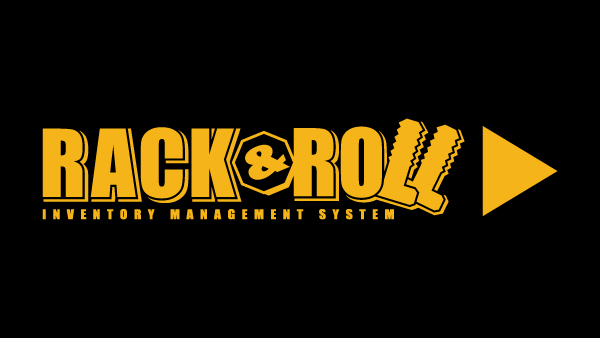 Watch the explainer video below to see how Rack’n’Roll can streamline your operation.